Zurich will be celebrating the third year of their strong partnership with St. John of God NS, Wexford as part of Time to Read this coming September. 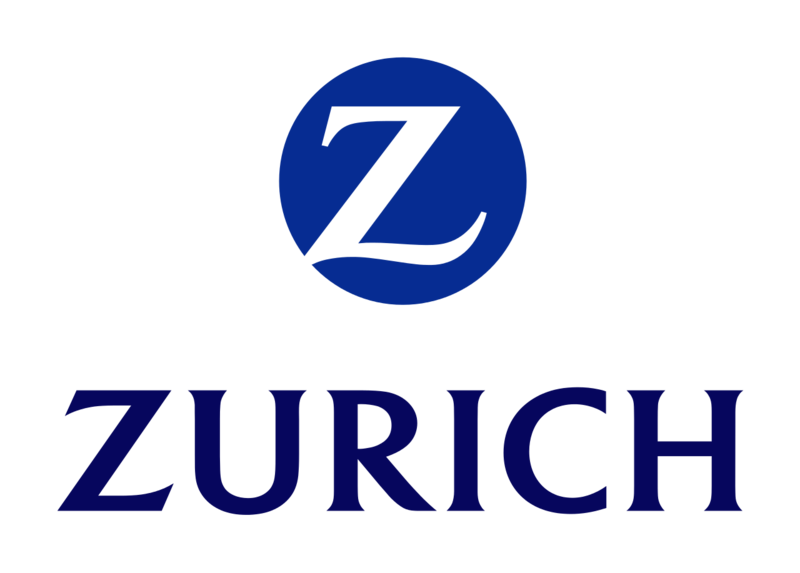 Zurich Ireland first got involved in 2014 with their Dublin head office in Ballsbridge, paired with St. Brigid’s Primary, Haddington Road. 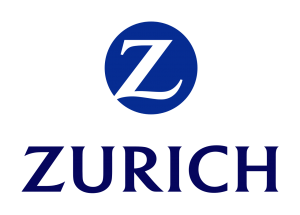 Having seen the huge benefits of the programme, the following year Zurich expanded their involvement in the Time to Read to their Blackrock office which was matched with St. Kevin’s NS, Sallynoggin. In 2016, their Drinagh office in Wexford partnered with St. John of God NS. Wexford employees have thoroughly enjoyed getting involved with the local school; Zurich Wexford volunteer: “It is great to see the improvement in the kid’s reading from the day they start the programme up to when they finish. I found it to be a very rewarding programme to be involved with.”, “It was very rewarding to see the children improve and grow in confidence. It also gave me the opportunity to interact with people who I don’t work with on a daily basis.